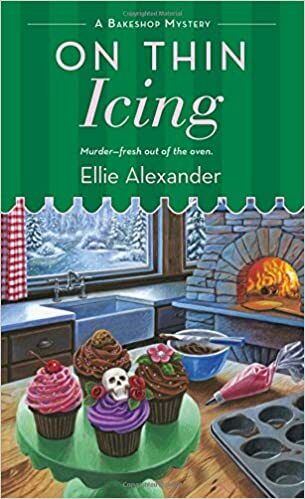 Author, Ellie Alexander, sat down with me to chat about her book, On Thing Icing, which is the third installment of the Bakeshop Mystery Series from St. Martin’s Press. Hear about Ellie’s writing journey, the development of the characters and stories in her cozy mystery version of Ashland, Ore., and her love for the Gilmore Girls. Buy On Thin Icing from Amazon.com, Barnes & Noble, and other book retailers via Indie Bound. Theme music courtesy of Sweet Nothing. Additional music for this episode courtesy of Kai Engel. All artists retain original copyrights for their respective songs/music. No infringement intended. All photos retain original copyrights from respective sources. No infringement intended. 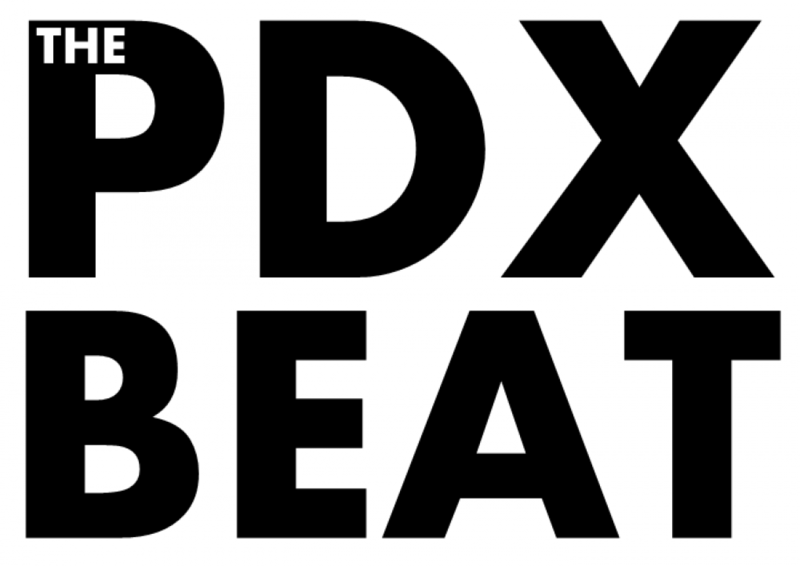 Posted on March 17, 2016 April 7, 2016 by jonsquared	This entry was posted in Podcast and tagged amado lumba, bakeshop mystery, ellie alexander, on thin icing, oregon, pdx, portland, portland author, portlandia, the pdx beat, thepdxbeat. Bookmark the permalink.